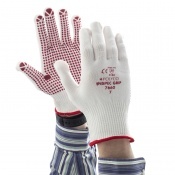 The Supertouch Acri-Dot Heavy Duty Gloves 26413 feature a red PVC dot coating. 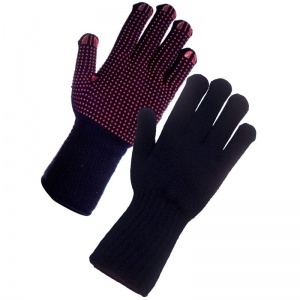 This is so that the Supertouch Acri-Dot Heavy Duty Gloves 26413 can provide enhanced grip, making the Supertouch Acri-Dot Heavy Duty Gloves 26413 ideal for a wide range of handling tasks. 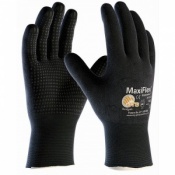 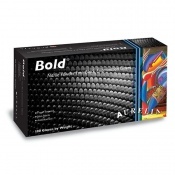 The Supertouch Acri-Dot Heavy Duty Gloves 26413 is available in one universal size.